Confluence skin has the right amount of features and looks that make it amazing in an uncomplicated way. Therefore, it is still the best Kodi skin and preferred by 43% of the surveyed readers. 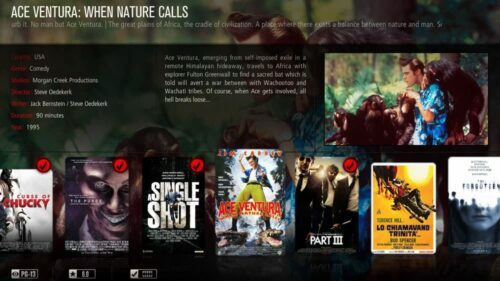 The next best skin preferred by Kodi users is Aeon Nox. Aeon Nox looks amazing yet it is quite lightweight. The biggest strengths of Aeon Nox skin are menu customization, library views, and stunning looks. While quite lightweight, it still requires a decent hardware and would run much better on the new Raspberry Pi 2.0 than 1.0. Aeon Nox is available through the Kodi default repository and is easy to install through Settings ->Appearance – Skin -> Get More. About 18% of our readers prefer this skin, making it second to Confluence skin. Amber is not as customizable as Aeon Nox or Aeon MQ but it also does not work the hardware to the level of those 2 skins. 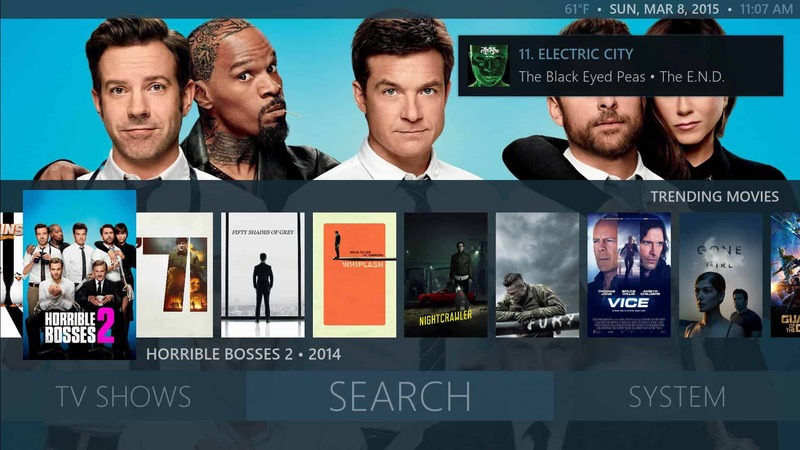 Nearly 15% of the readers preferred this skin, making it third on the list ofbest Kodi skins. Originally this list had only 5 Skins. But commenter Scott Wallace suggested Mimic Skin. I tried it and was blown away. Both my Fire TVs and my HTPC are now running Mimic Skin. Mimic combines the features of Aeon Nox and reFocus skins. In my tests, I found it to be very responsive and fluid. I did not hesitate to move it up to fourth on my list. Definitely worth a try even on low power devicessuch as Raspberry Pi. 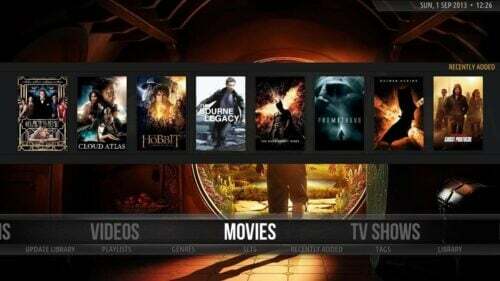 Mimic skin is available to install through the Official Kodi skin downloads repository and can be installed easily from within Kodi settings. Eminence has been receiving a lot of attention recently as one of the best Kodi skins. 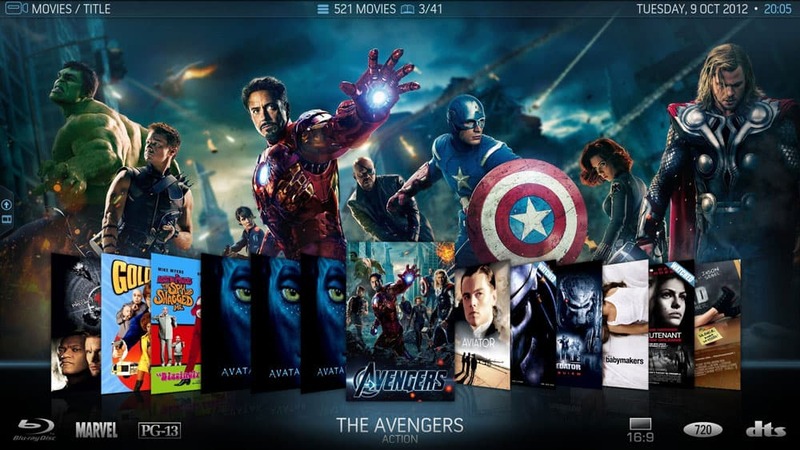 It is available to install through the Official XBMC skin downloads repository and can be installed easily from within Kodi settings. If you have skinning abilities, headover to its Git repository and help make it better. Aeon MQ skins are among the best Kodi skins and are known for their looks and customizability. The level of customization can be set based on hardware capabilities. 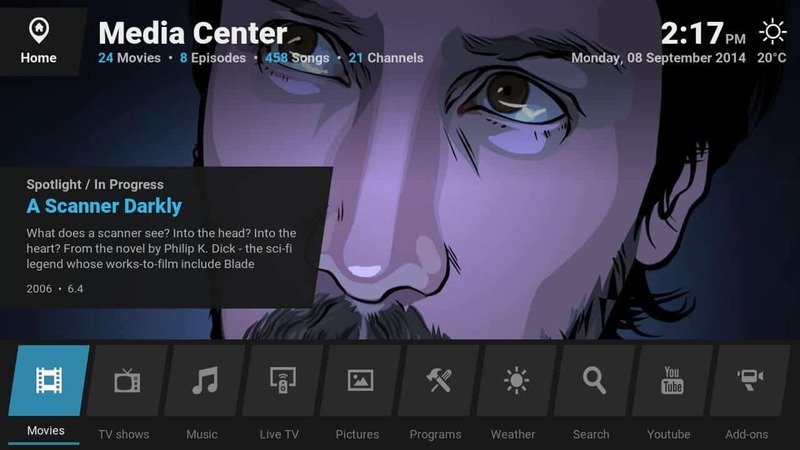 While initial releases were quite hardware intensive, recent releases have been lightened a little bit without feature loss to fit compact and low power Kodi boxes. I would still not recommend running Aeon MQ on an Android TV Box or Raspberry Pi 1. But it can be a great skin for Kodi on a HTPC (especially in a living room / entertainment room).